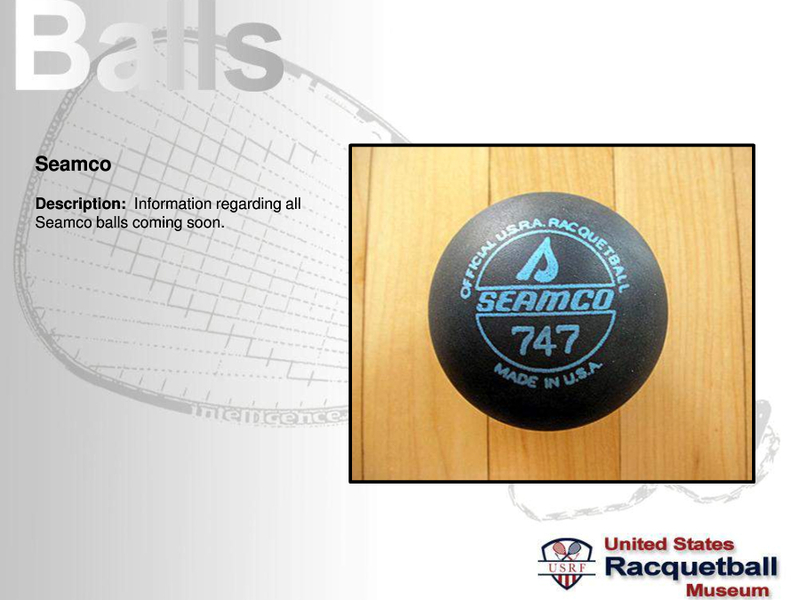 “Seamco was the dominate ball manufacturer during the early 70’s. 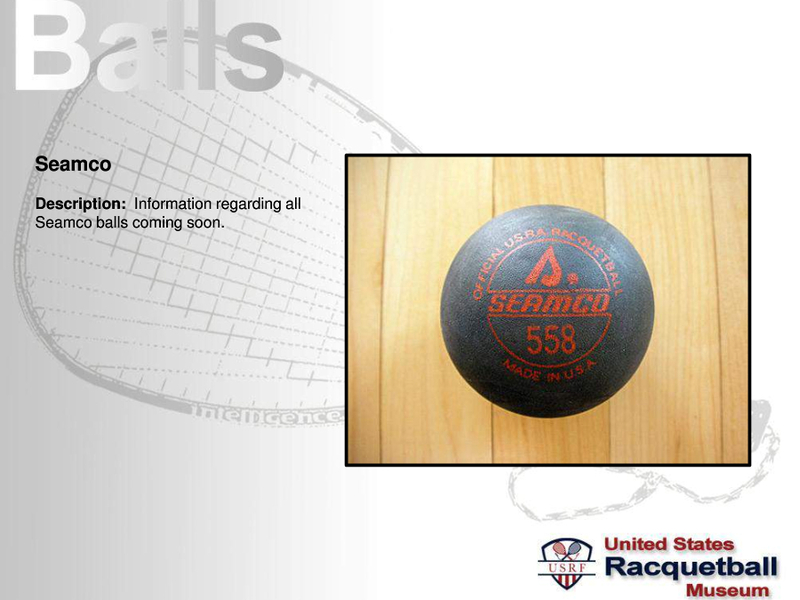 Actually, the company’s name was Seamless, a division of Dart Industries. The name was changed to Seamco which they used in their marketing, calling their balls, for example, the Seamco 559. 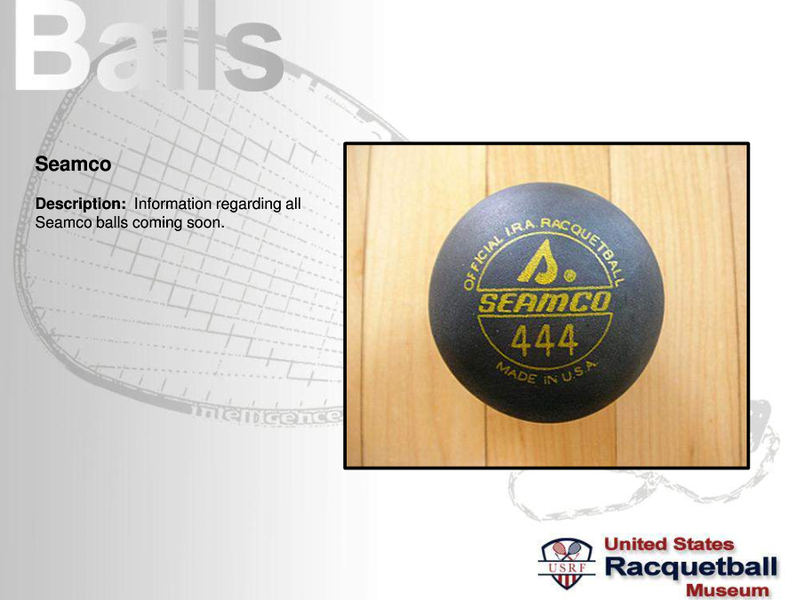 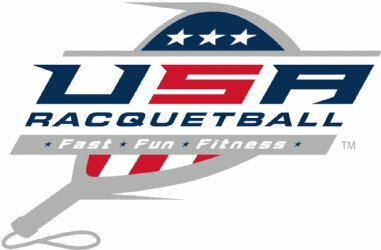 They basically developed 4 different balls for racquetball during this time. 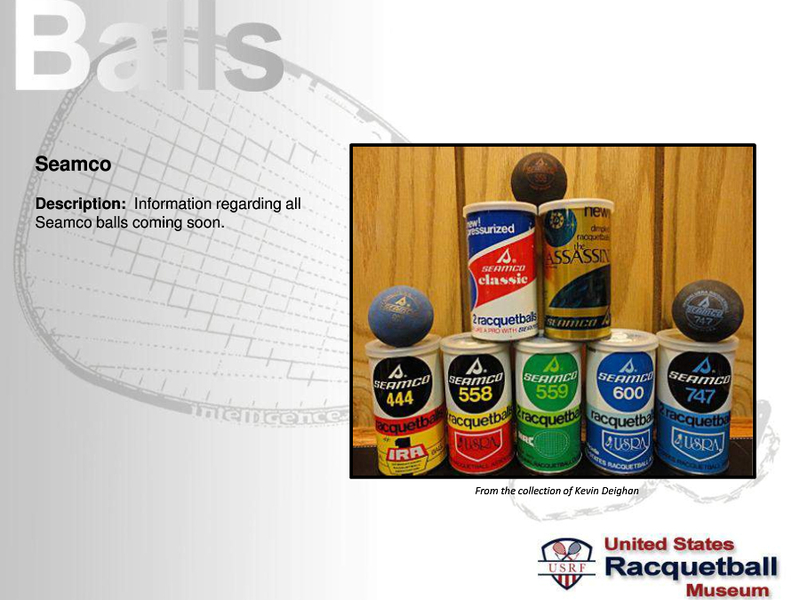 Several more models existed, but they were not widely used. In 1970, the first ball produced was the black 558. Breakage and inconsistent bounce were problems for this ball. In 1973, the NRC and Seamco developed the 559 which was to be used in their own pro tour. 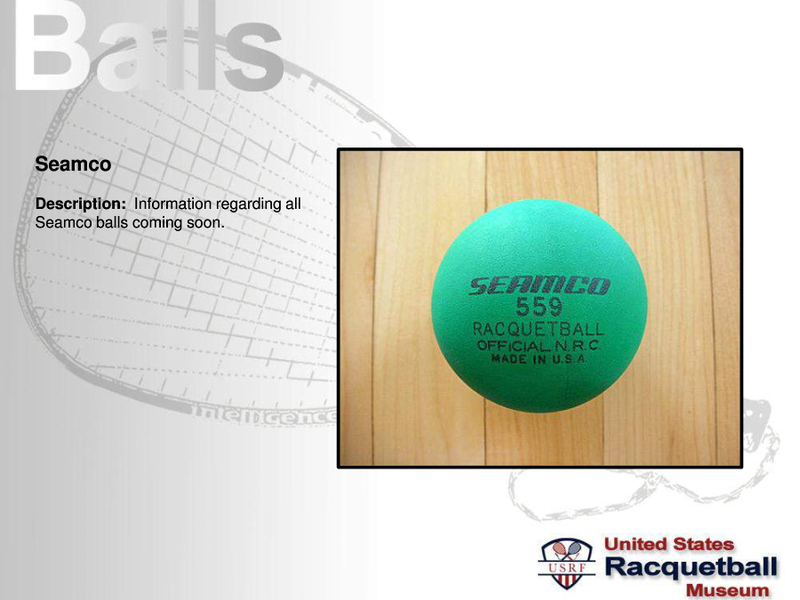 This ball was very fast, and the green color made it very popular. 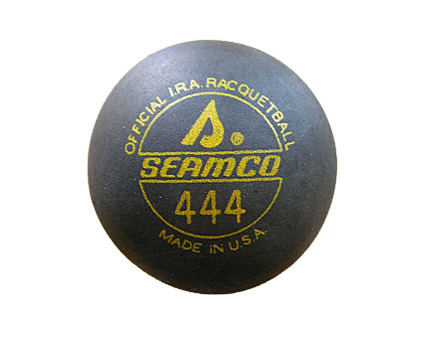 Around 1975, the IRA and Seamco introduced their own ball, the 444. Other Seamco balls included the 600 and the Assassin. 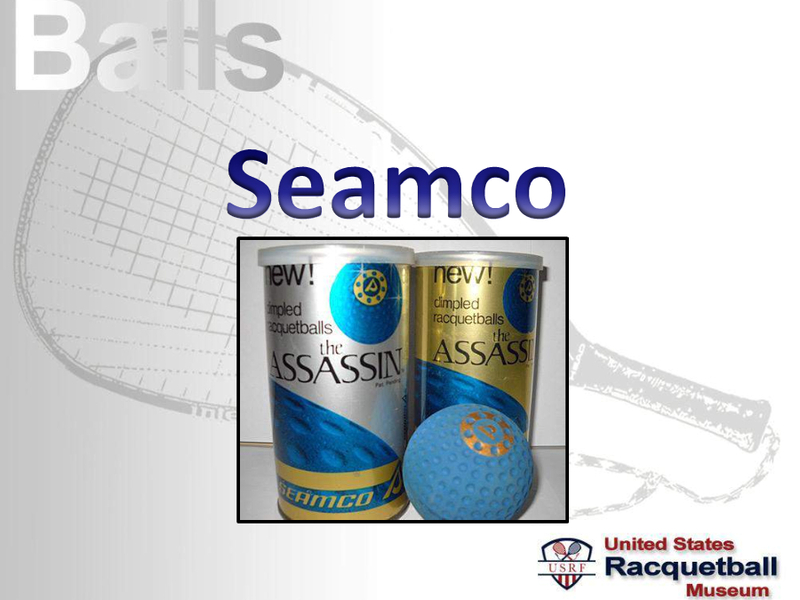 I am not quite sure what Seamco was thinking when they introduced the Assassin. 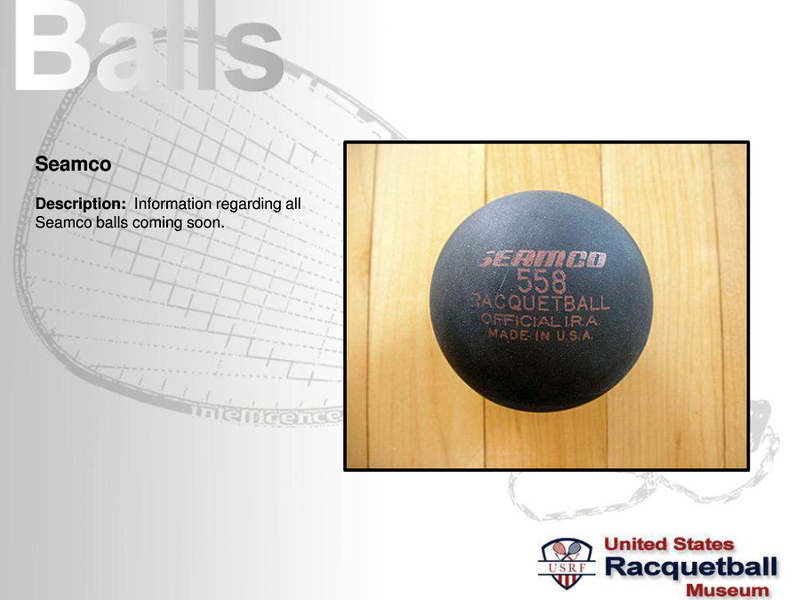 True to its name, if you were hit by this ball, you felt like you were just assassinated. 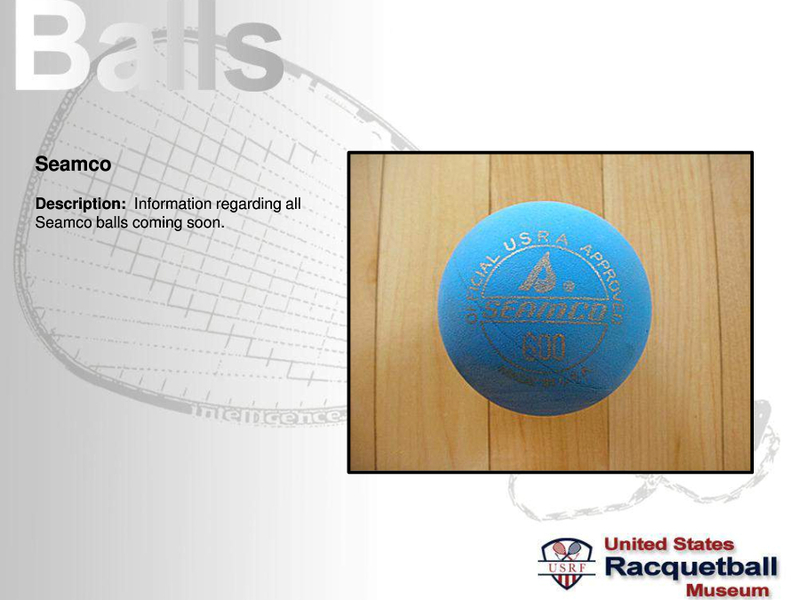 It was heavy and had dimples like a golf ball. 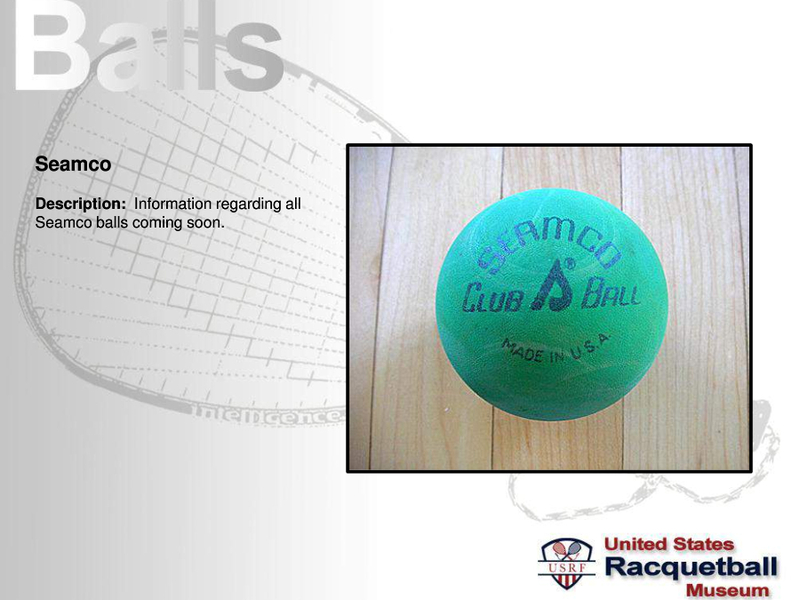 So to say the least, it was one weird ball. 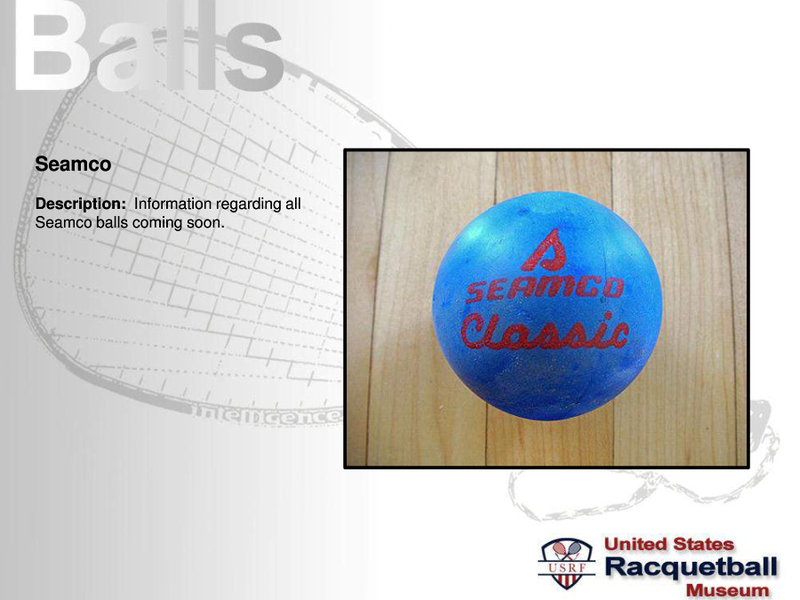 I have a lot of support information regarding these balls and the early days of Seamco. 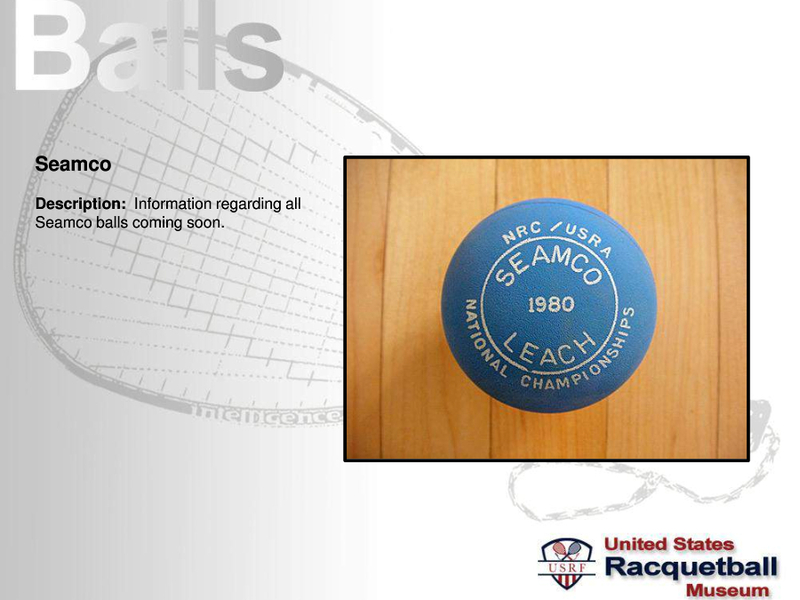 Soon, I will be updating this information in the document portion of our museum.